In Ohio, alimony is now called spousal support. Ohio Revised Code 3105.18 (Ohio law) sets forth the factors the court will consider in determining whether or not spousal support should be awarded in a particular case. The two major considerations related to this type of support are the length of the marriage and the disparity of income between the parties. 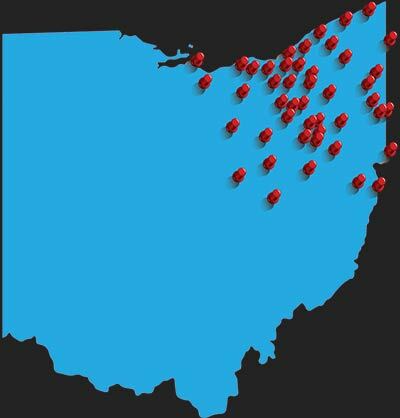 Some counties in Northeast Ohio calculate the amount of support by way of a computer program known as FIN Plan. The FIN Plan is a mechanism the court utilizes to equalize the income of the parties in which to arrive at a monthly amount. The payor of spousal support is entitled to deduct spousal support payments on their income taxes. The recipient of the spousal support must report this amount as a form of income on his or her income tax return. **Please Note: The tax laws governing the deducting and reporting as income of alimony payments have changed with the Tax Reform law that passed in late 2017. Learn about the financial effects of the new tax law on alimony payments. As a general rule, a party will be required to pay one year of spousal support for every three years of marriage. Permanent or indefinite spousal support could be ordered by a court in an extremely long term marriage but this is rare. 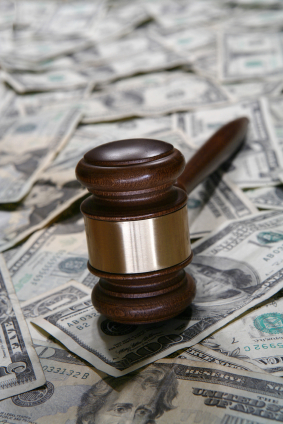 The court may or may not retain jurisdiction over the issue of spousal support. However, if the court does not specifically retain jurisdiction over the amount or the term of spousal support, the court is unable to modify the party’s spousal support at a later date. Every divorce or dissolution case brings with it a different set of details and circumstances. If you would like to know more about spousal support and how it will affect you in a divorce, please contact us to schedule a free consultation with Jeff Hawkins who is a highly experienced Ohio divorce attorney. We are available at all times including evenings, weekends and holidays by calling 1-888-774-9265, chatting with one of our live 24-hour chat representatives, texting a quick text message to 330-634-4567 or sending us a website message. Arming yourself with the right information makes the divorce process a lot less stressful. Contact us today!